Highest quality premium wall calendar. 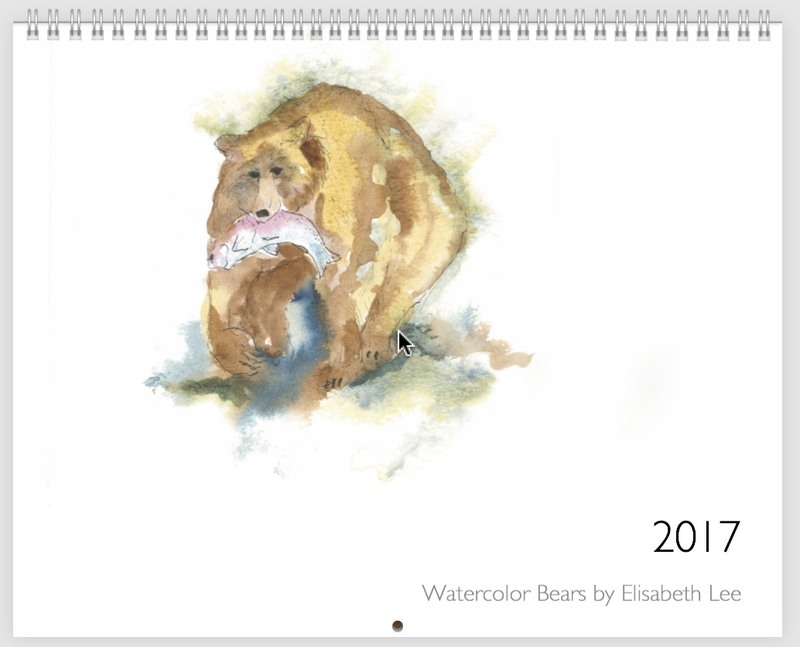 Features original watercolors (and commentary) by Elisabeth Lee. Great Christmas and holiday gift! Order now! Delivers in appx two weeks. Yes, it's expensive, and worth every penny! When someone shoots in her front window, ruining the Christmas tree, Lyle decides she needs another gun. She has already stepped on one corpse and has questions about the second. The cops want Carlisle Hudson out of town. When Chas goes missing and the string of pearls arrive inviting Lyle to “come to the prom,” she knows it’s time to go. The holiday season in Vegas has a serious undertone. Stay up all night with Carlyle Hudson in Book 3 as she decides to go All In. 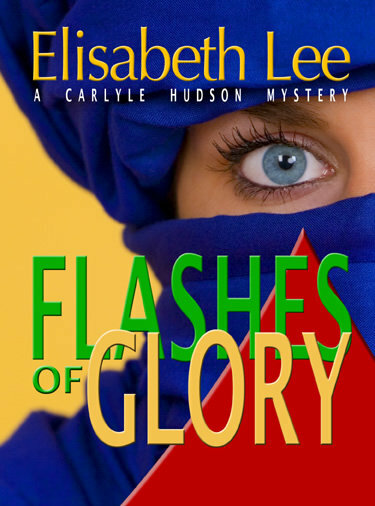 Sleek and silvery, Carlyle Hudson is on a tear in her second mystery. Join her on a humorous romp through the Nevada desert, the hills of San Francisco and the real estate underbelly of the Heartland. Winding her way back to Kansas she’s on the run—from her past and two particularly angry wives. In no time Lyle is ensnared in mystery and murder. 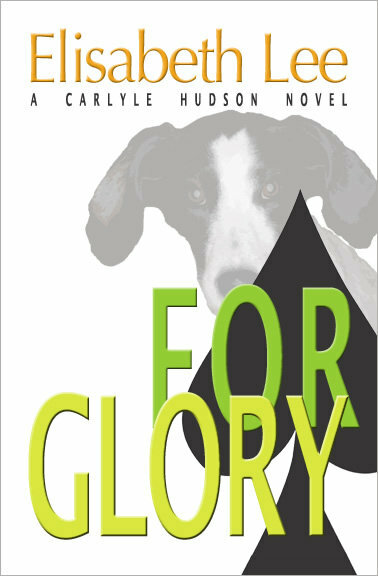 With her best friends Chaz and Glory in tow, she’s at a loss as to how to translate her wild poker-playing life into the suburban calm of Kansas. Wry and outrageous, Lyle proves that flirty 50 is the new 30 —a whole different level of fun. Carlyle Hudson is a 50-something woman everybody calls Lyle. 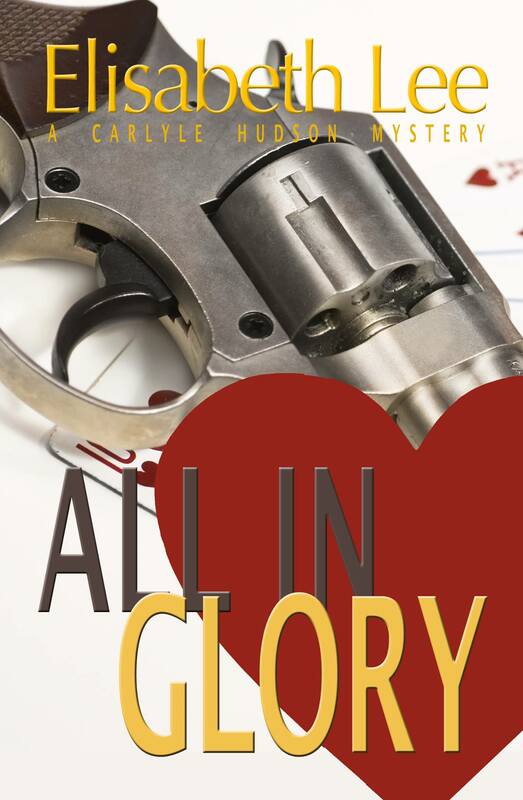 Making a living as a gambler, Lyle doesn't know quite what to make of her life. Lyle returns to Kansas from San Francisco after the death of her mother and encounters two mysteries, one from her mother's past, and one right in front of her. Who is the source of the ominous demands that she 'Pay Up'?